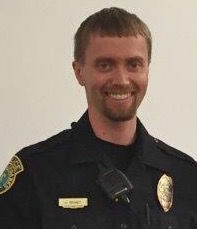 Sergeant Allen Brandt succumbed to complications of gunshot wounds sustained shortly after midnight on Oct. 16, 2016, while responding to a shots-fired call on the 300 block of Seventh Avenue. 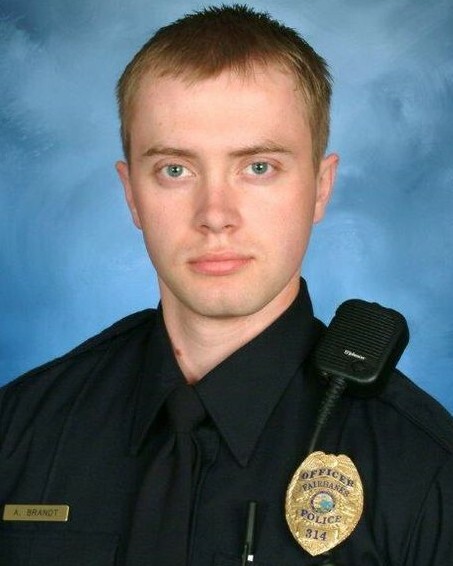 As Sergeant Allen Brandt arrived in the area he observed a man walking down the sidewalk. He pulled over as he approached the pedestrian, and the man dashed in front of the car with a gun in his hand. Sergeant Brandt opened the door to get behind the police car for protection and the man opened fire, striking him five times in the legs. One additional round was stopped by Sergeant Brandt's vest. The man then kicked Sergeant Brandt in the head before stealing his service weapon and patrol car. Seargeant Brandt was transported to the hospital and survived his inital wounds. However, a piece of shrapnel from the round that struck Sergeant Brandt's vest lodged in Sergeant Brandt's eye. On Oct. 27, 2016, Sergeant Brandt underwent surgery in an attempt to remove the shrapnel and save his eye. He suffered severe complications during the surgery and passed away the following day. The subject who shot Sergant Brandt fled the scene in the stolen patrol car but was arrested two days later. He was charged with murder, assault, vehicle theft, theft and tampering with evidence. He was convicted of murder in April 2019. 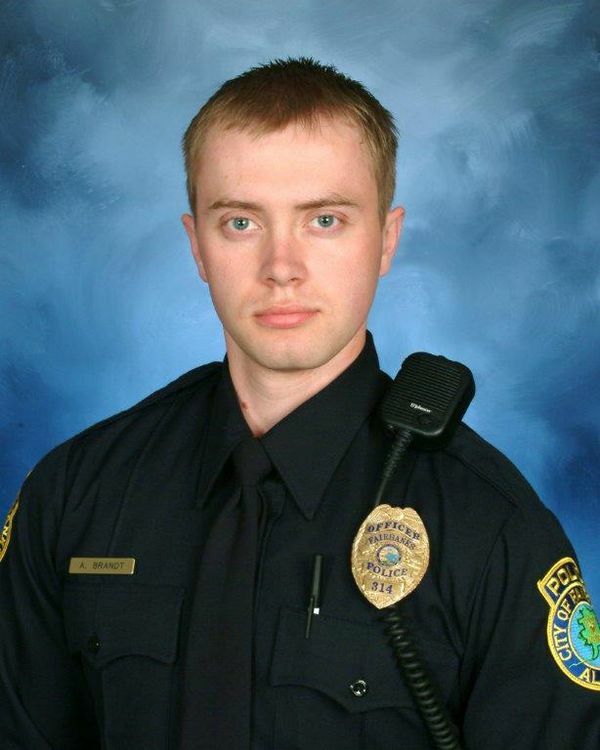 Sergeant Brandt had served with the Fairbanks Police Department for 11 years. He is survived by his wife and four children.